The biggest festive season is just approaching us. While the whole world will celebrate this beautiful, magnificent festival, you may wonder how to wish ‘Merry Christmas’ to your friends scattered all over the world. Yes, that’s right! ‘Merry Christmas’ can just work fine, but it would be very fun to wish your friends and associates from different countries if you wish them the festive greetings in their own languages! 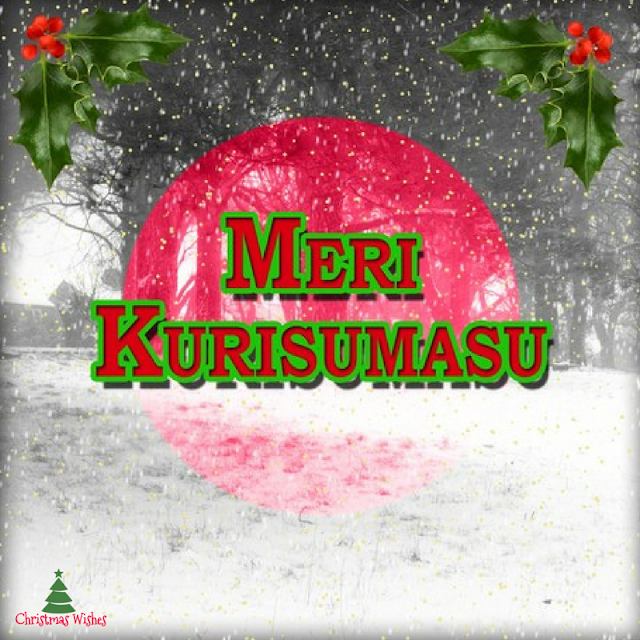 So, here we present how to say ‘Merry Christmas Wishes’ in different languages. ‘Merry Christmas’ is popular worldwide, and it works most of the times. Nevertheless, diversified cultures across the globe have something special to say on this occasion. This is how to wish Christmas in different languages (national and regional). 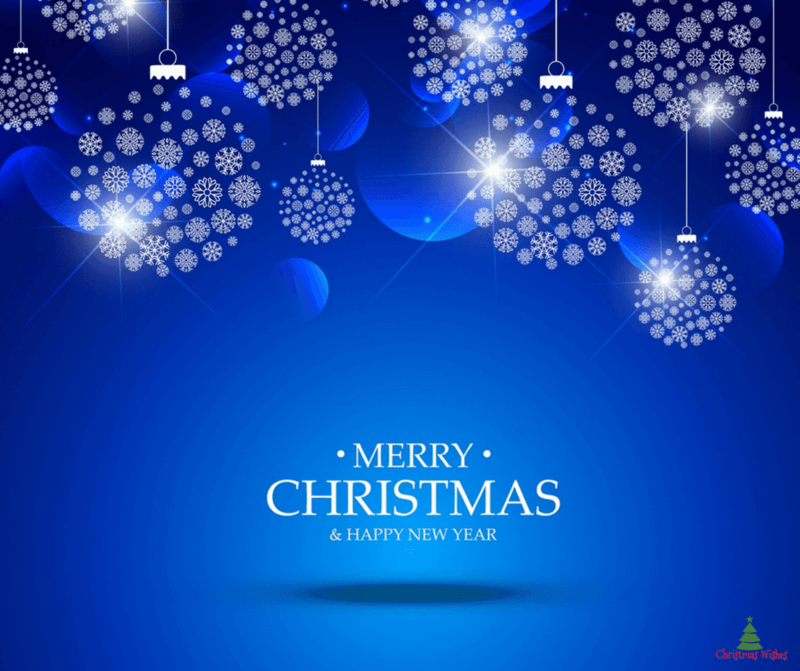 Merry Christmas - works fine in most of the countries including the United States, Canada, and the UK, etc. The Cayman Islands, Fiji, and Jamaica also wish the same. If you are on the freezing lands of Antarctica, the same ‘Merry Christmas’ will warm the people! 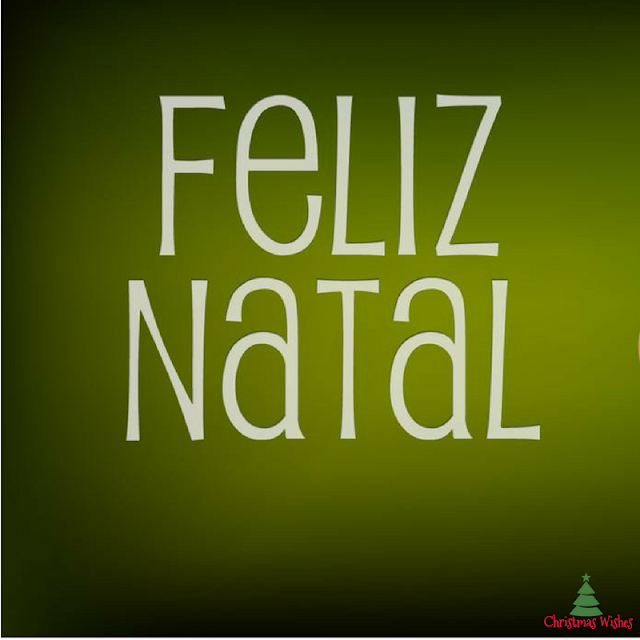 Feliz Natal/Boas Festas! - works great across every Lusophone nation. From Brazil to Indonesia, this greeting would work. If you are in Portugal and other African countries where Portuguese is spoken, ‘Boas Festas!’ is welcomed. Nollaig Shona Dhuit! -Ireland is known to have unique things doing in its own way. Greeting on Christmas is no different! Feliz Navidad! 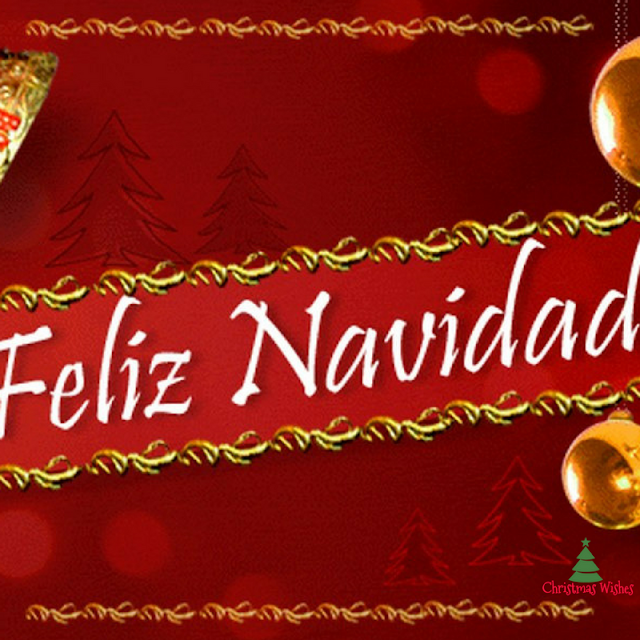 -The Spanish-speaking countries would have ‘Feliz Navidad!’ as its local language greeting on the holy day of Christmas. This goes true in how to wish Christmas in different languages for countries like Gibraltar, Mexico, Central America (including El Salvador, Costa Rica, Honduras, Panama, and Nicaragua), and South America (such as Chile, Bolivia, Ecuador, Colombia, Paraguay, Peru, Uruguay, Venezuela, and Argentina. ‘Mo’adim Lesimkha!’-this is how to you wish on Christmas in Israeli. 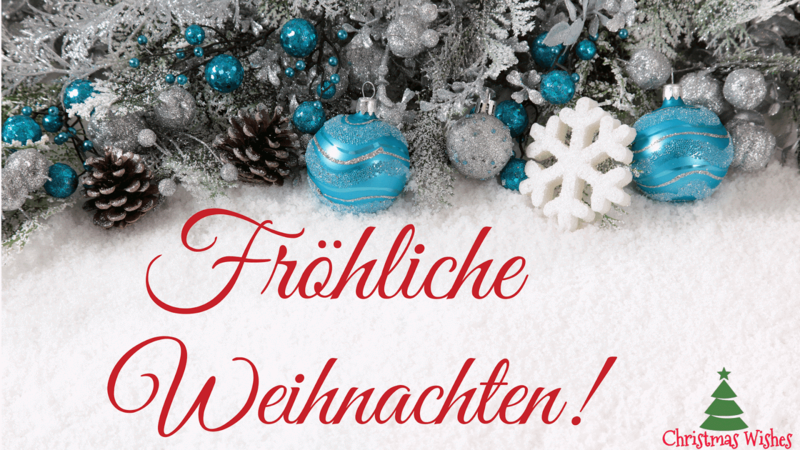 ‘Frohliche Weihnachten!’ - the Germans will be happy hearing these words from you. ‘Buon Natale!’ -will make the pizza nation happy! Yes, that’s how you wish ‘Merry Christmas’ in Italy. ‘Milad Mubarak!’ - the middle east countries are not aloof from the great celebration of Christmas. In Bahrain, Egypt, Djibouti, Jordan, Egypt, Kuwait, Qatar, Saudi Arabia, Libya, Morocco, Yemen, and Syria and Tunisia follow the same. ‘Naatal Mubarak!’- is what Indians say in their own language. Also ‘Bada Din Mubarak Ho!’ is how you wish ‘Merry Christmas’ in Indian language Hindi. ‘Sretan Bozic!’ - is popular in Croatia. Other variations if you move to Eastern Europe include ‘Vesele Vanocel’ in the Czech Republic; ‘Srecen bozic’ in Slovenia; ‘Hristos se rodi! Srecan Bozic’ in Serbia; ‘Sretam Bozic, Hristos se Rodi’ goes well in Bosnia and Herzegovina. ‘Joyeux Noel!’ - is greeted in several parts of the world. 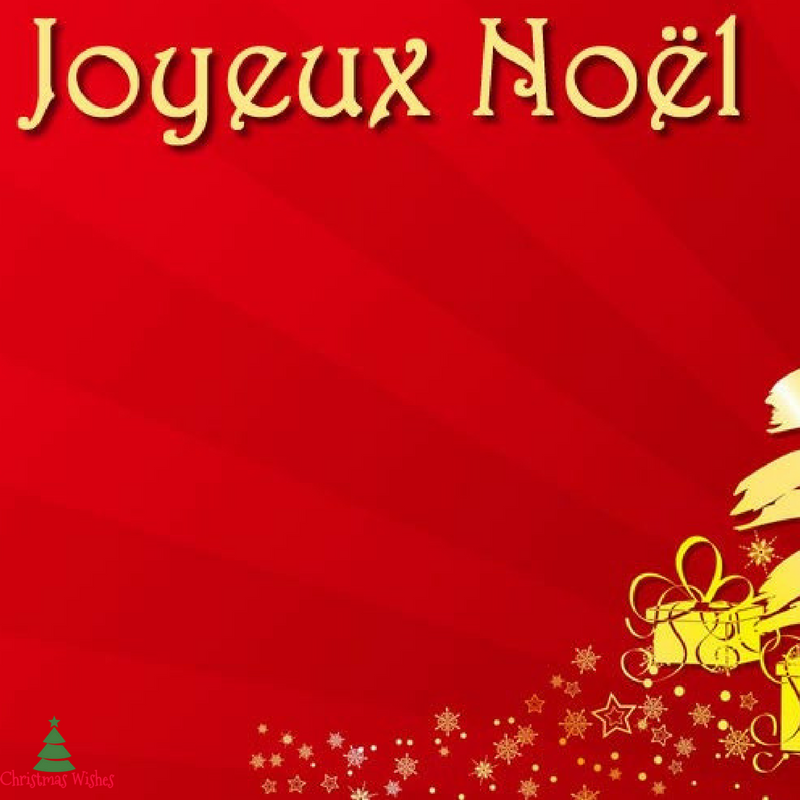 France and so as much of in Canada greet each other by saying ‘Joyeux Noel!’ You may also hear the same in African countries such as Burundi and Cameroon. Also, this goes easy in The Congo, Cote d’lvoire, Madagascar, and in Chad. ‘Zalig Kerstfeest!’- will work wonderfully across the Dutch-speaking nations. However, in the Netherlands, you have other options to greet the festive season of Christmas. 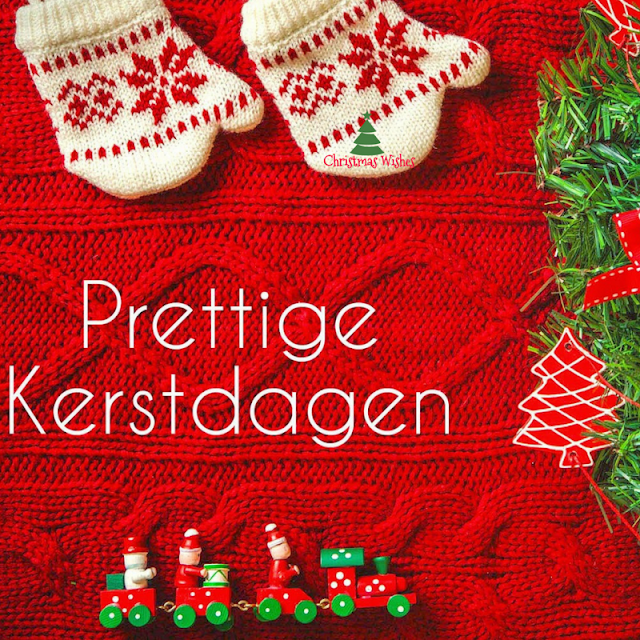 You can go with ‘Prettige Kerstdagen’, ‘Vrolijk Kerstfeest en een Gelukkig Nieuwjaar’ (includes ‘Happy New Year’ for all good reasons), and undoubtedly ‘Zalig Kerstfeest!’. 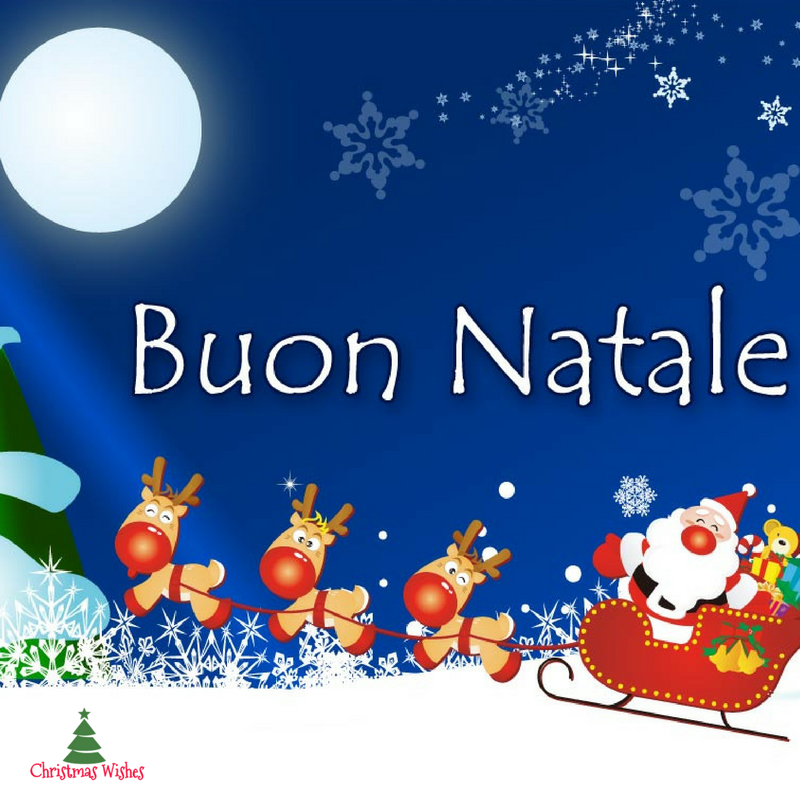 ‘Natale hilare et Annumb Faustum!’ - is what the most respected language has for greeting ‘Merry Christmas’. True, this is how you greet on Christmas in Latin. There are more than 150 ways to wish Christmas in different languages across the world. A few popular ones to list include ‘Schei Kreschtdeeg’ in Luxembourg; ‘Frohe Weihnachten’ in Austria; ‘De Christmas akhtar de bakhtawar au newai kal de mubarak sha!’ in Afghanistan; ‘krist Yesu Ko Shuva Janma Utsav Ko Upalaxhma Hardik Shuva!’ in Bhutan; ‘Glaedelig Jul’ in Denmark; ‘Boldog Karácsonyt’ in Hungary; ‘God Jul, Gledelig Jul’ in Norway; and the last but not the least ‘Hristos Razdajetsja, S Rozdjestvom Hristovim’ in Russian Federation.